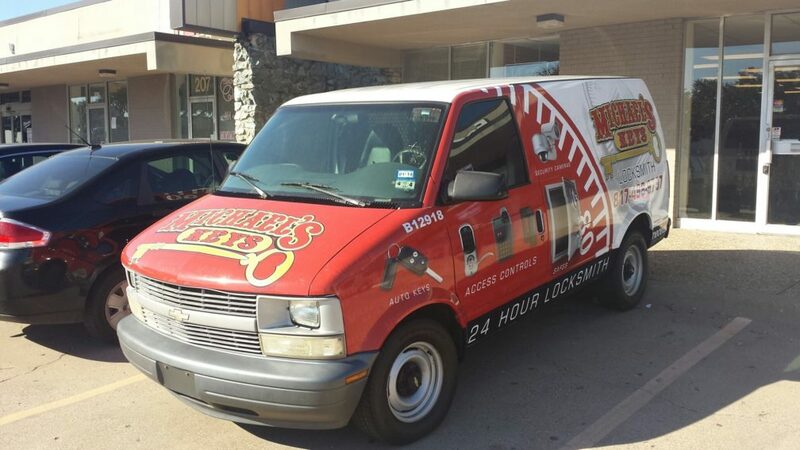 Mid-Cities (972) 498-1026Our Services fall into one of three categories: Residential, Commercial, and Automotive. Some of our services crossover between these three categories. 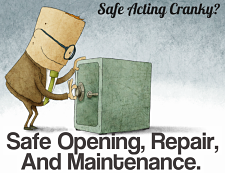 For instances Safe repair and maintenance is applicable to both Commercial and Residential customers. 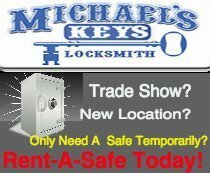 And, many Automotive services crossover into the other two as well – both businesses and individuals get stranded, need replacement keys made, etc. 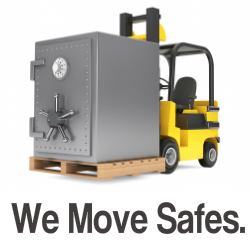 Click Image to find out how we can help. 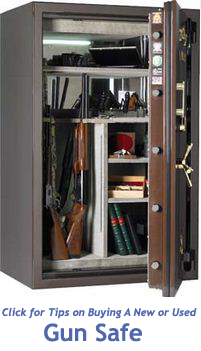 We are proud to be a member of the Associated Locksmiths of America. 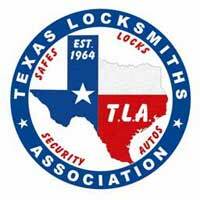 We are also a member in good standing of the Texas Locksmith Association.